Established 1983. Over 100 years combined experience. 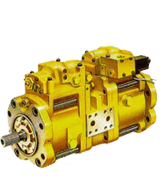 FPD are suppliers of quality parts and repairers of most makes of HYDRAULICS, EXCAVATORS, ENGINES, TRANSMISSIONS and accessories. "A" grade back up service and attention to detail - conforming to IQP specification. 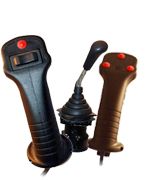 Authorised Agents For: POWERKING products JIC - Jeil quality replacement parts, pedals and final drives. 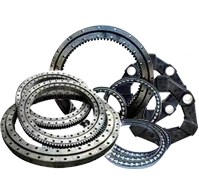 Suppliers of parts for: Allison Transmission, Kawasaki, Kobelco, Cat, Komatsu, Hitachi, Hyundai, Doosan, Sumitomo, Kato, Volvo, Bomag, Morbark etc Hydraulic parts for Motrol Tong Myung, Handok. Oceania distributors of: Jeil Hydraulics, Flutek-Kawasaki, Powerking jaw crushers, breakers and grapples. All manufacturers makes, models and part numbers are for reference purposes only and it is not implied that any part listed is the product of said manufacturer.